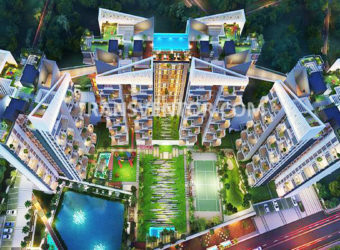 Rungta Mudgal Shreepuram is a beautiful residence in Tollygunge, Kolkata launced by Rungta Group for leading a modern lifestyle. 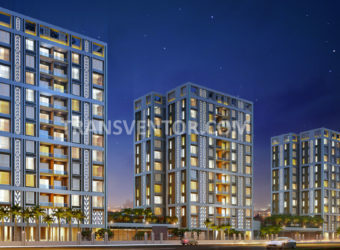 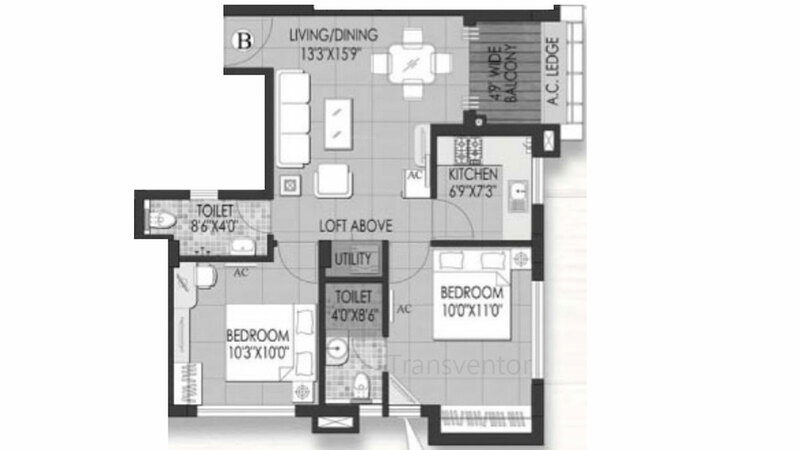 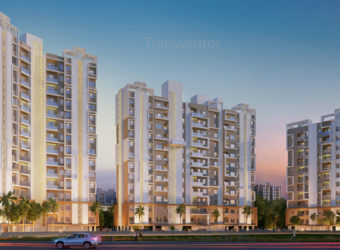 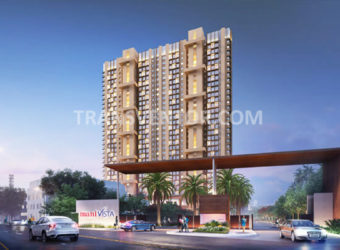 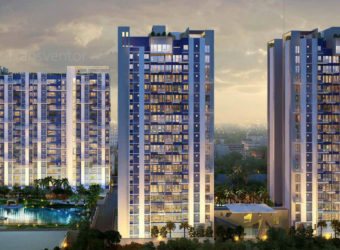 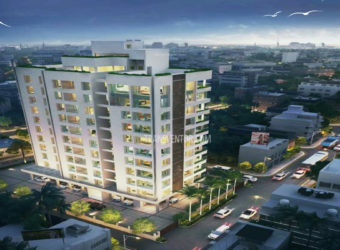 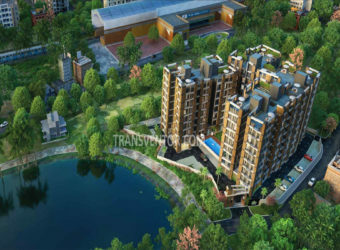 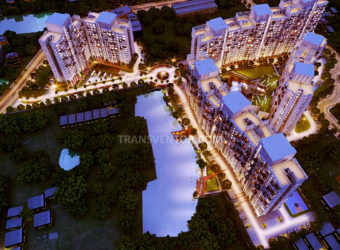 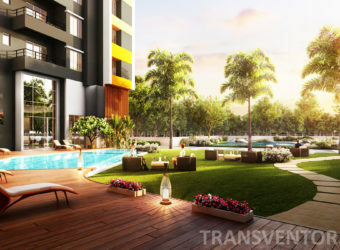 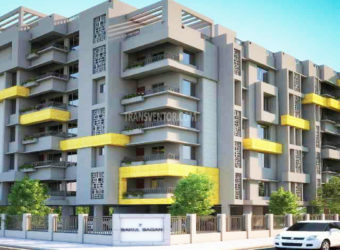 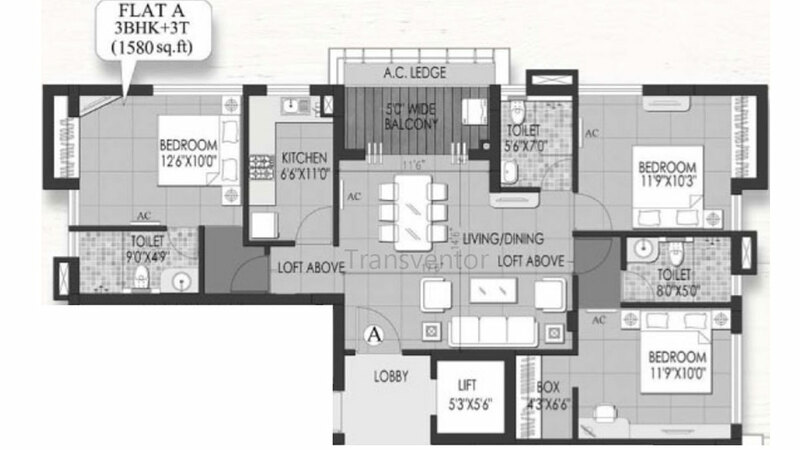 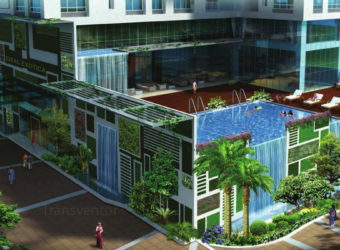 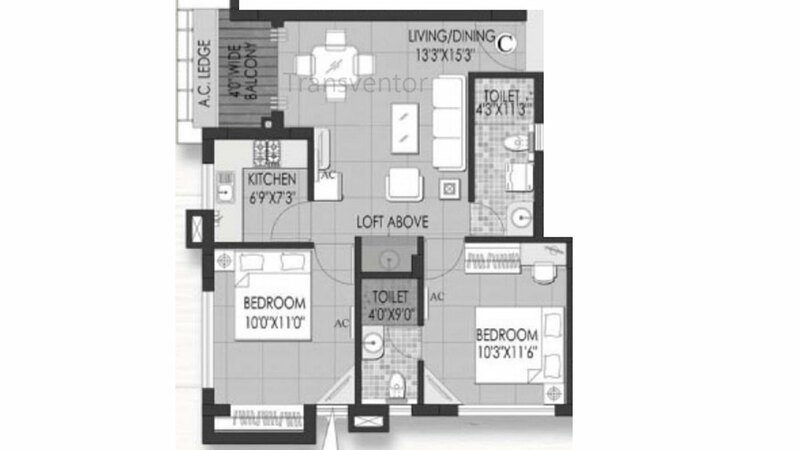 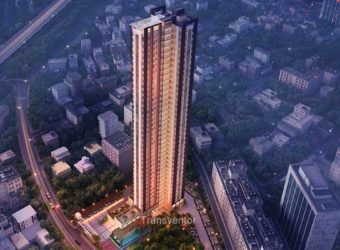 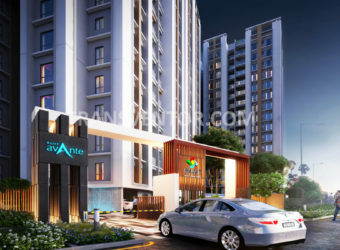 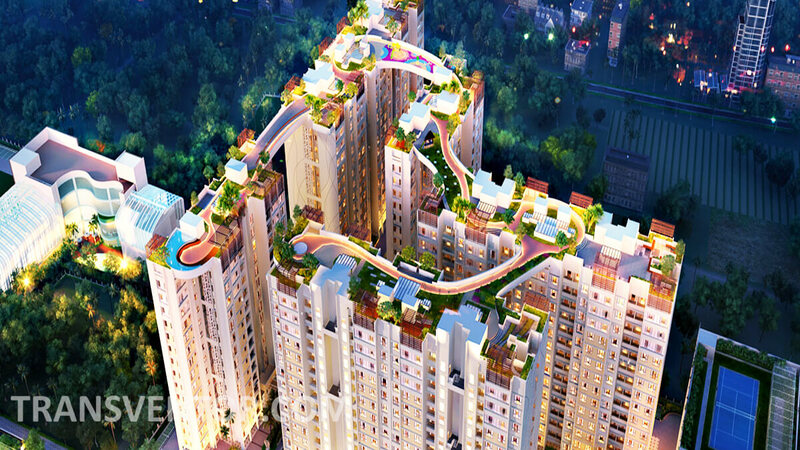 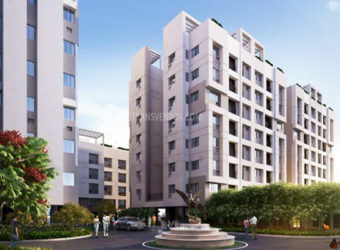 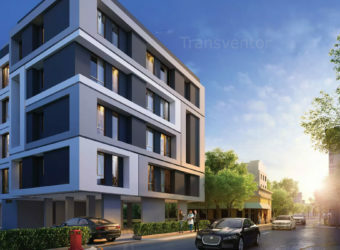 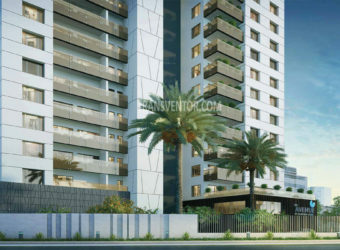 It offers brilliantly planned 2 BHK and 3 BHK apartments with so many amenities such as Power Backup, Intercom, Lift Facility, Landscaped Garden, Car Parking. 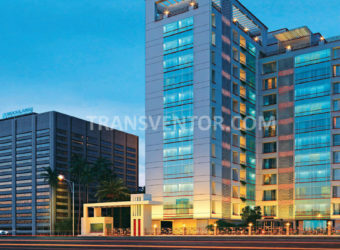 There are renowned hospitals, popular educational institutions, shopping malls and banks branches in the vicinity. 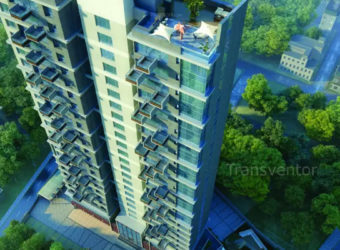 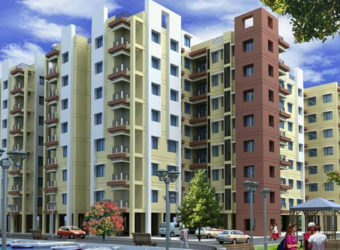 One of the Beautiful Residential Complex in Tollygunge. 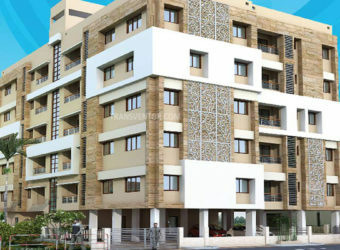 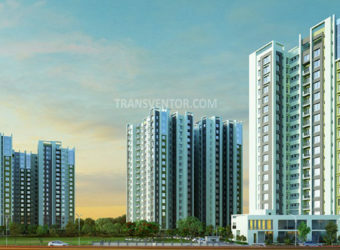 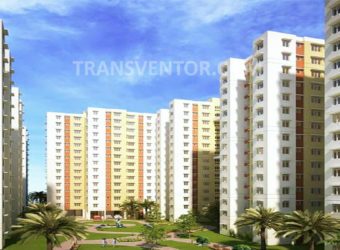 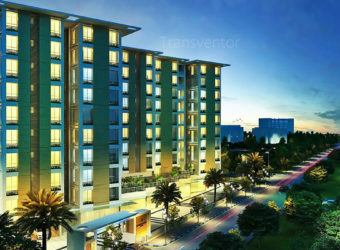 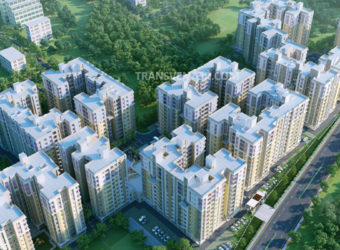 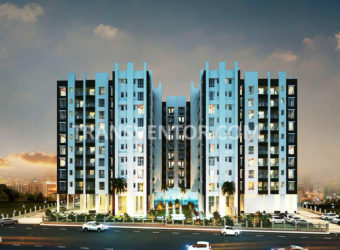 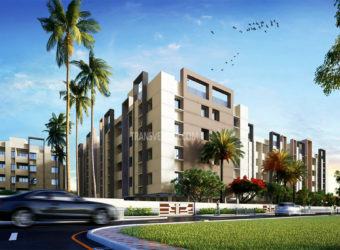 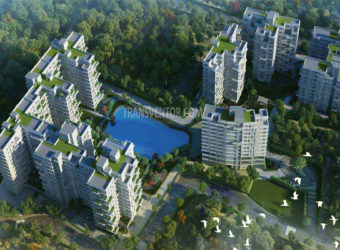 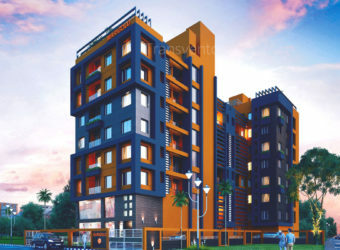 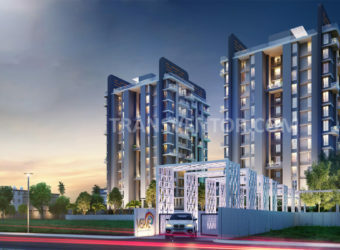 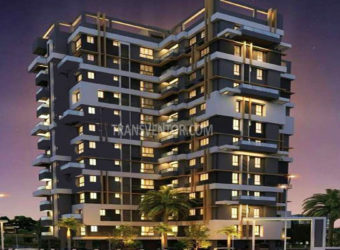 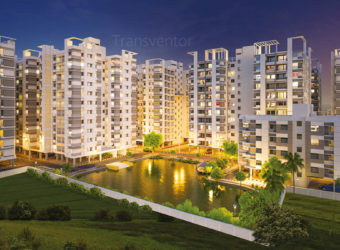 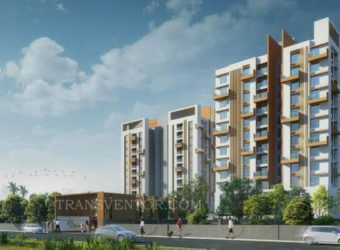 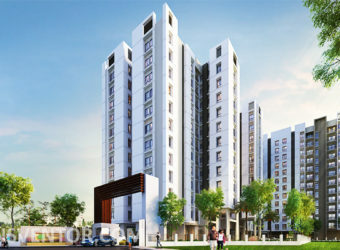 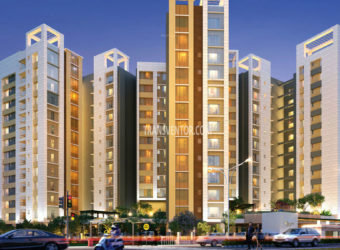 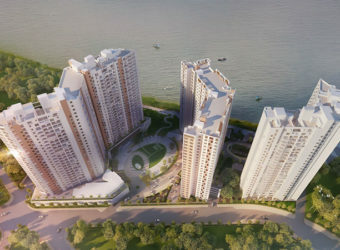 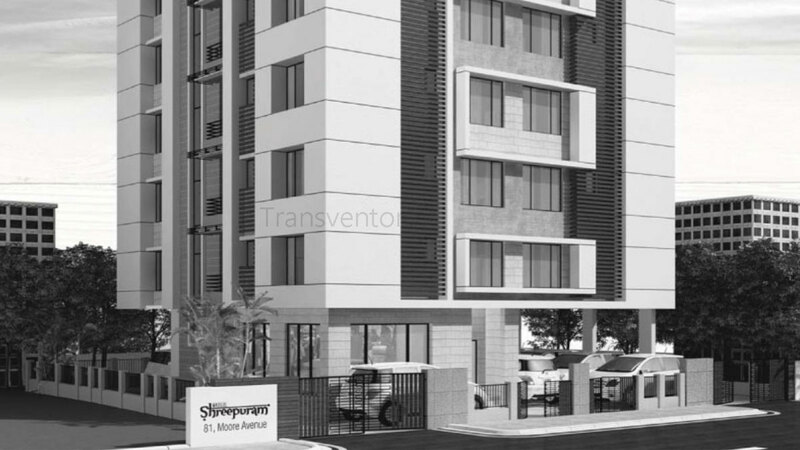 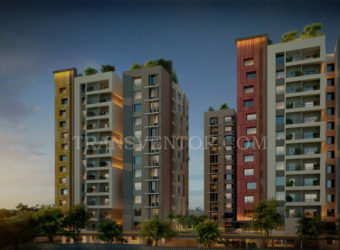 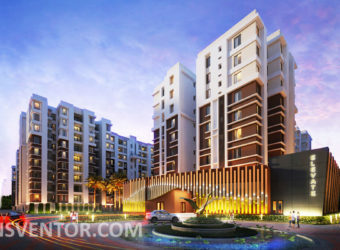 Interested to Buy Property in Rungta Madgul Shreepuram ?